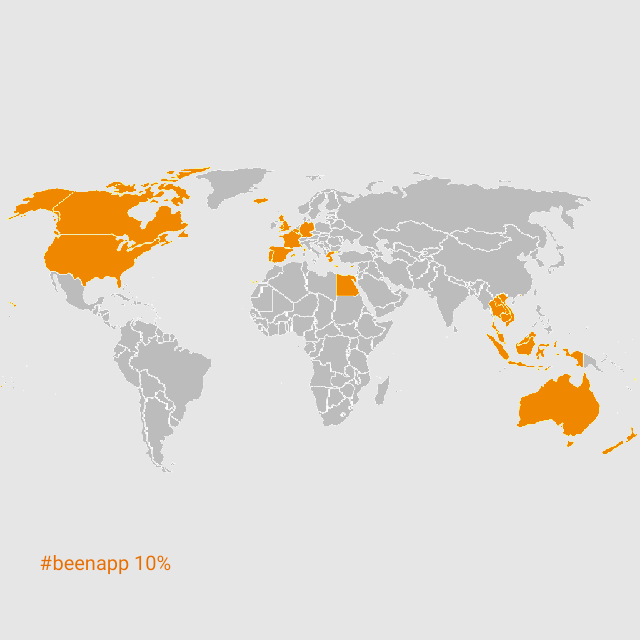 The world is so big and wonderful and i have only seen 10% of it (26 Countries)!! It feels like I have seen so many incredible places, but the above map puts it all into perspective. It’s no wonder that upon creation of this blog I still have a pretty extensive bucket list. However, i have made it my personal aim to see 30 countries by the time I am 30… which is going to be pretty difficult practically and financially as we have just welcomed our first baby into the world this May, but here’s to hoping and some careful planning… time is ticking!! Top countries I still want to see.